Étoile is a series of photographs encompassing a variety of work by New York City-based fashion phtographer Gabrielle Revere. 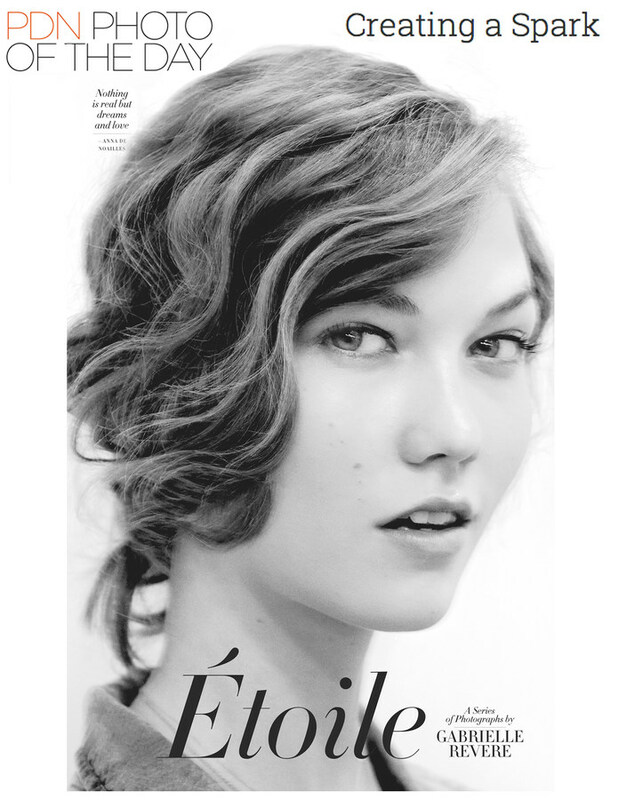 One of the highlights of the zine are stunning photographs of supermodel Karlie Kloss, declared one of the top 30 models of the 2000s by Vogue Paris. In 2011, Revere was hired by LIFE to shoot a cover story and feature about Kloss’s life in front of—and away from—the camera.